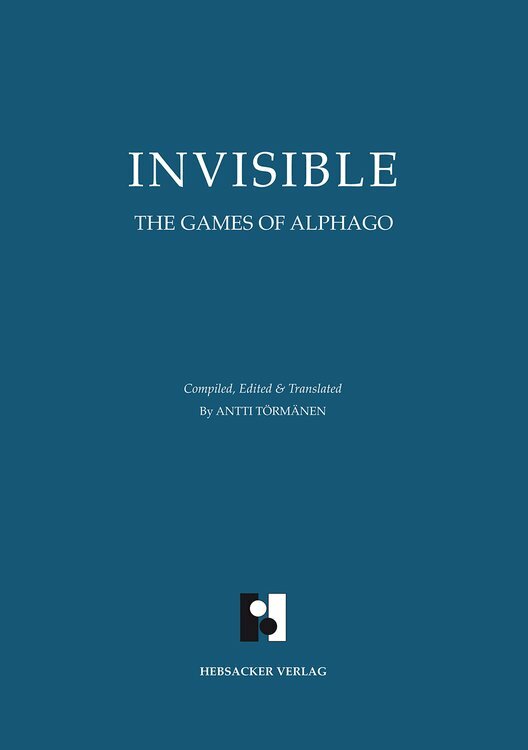 För spelaren som kanske läst en bok och spelat ett tag. 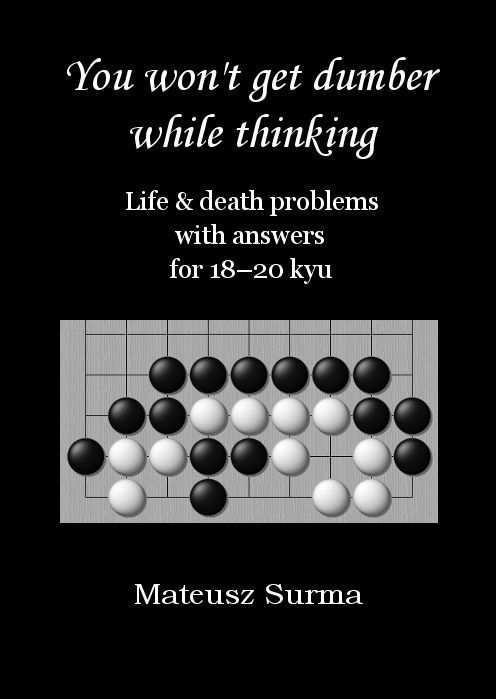 Reading this book will set the player who has just learned the rules of Go on the right track to becoming a strong player. 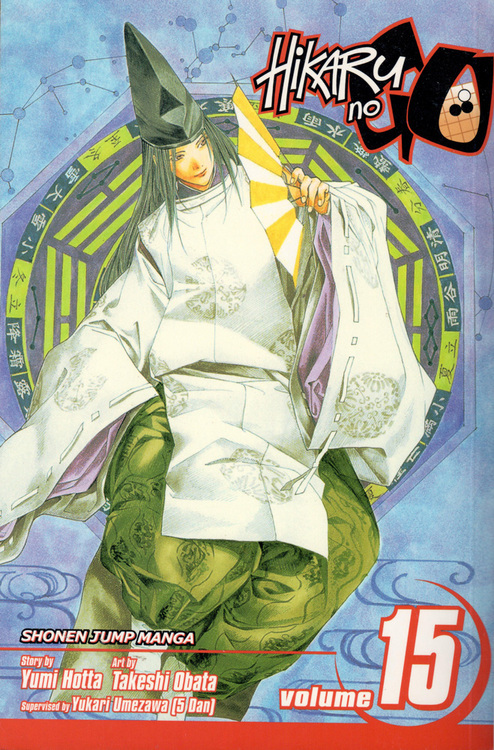 It instructs the reader in the proper way to plan his or her strategy and how to attack the opponent's weak groups to turn influence into impregnable territory. 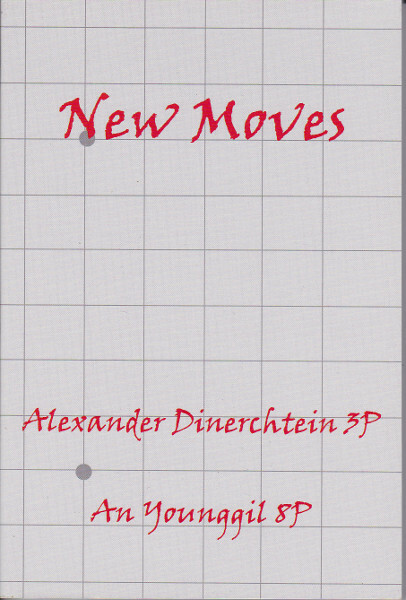 It covers every aspect of the game - the opening, joseki, handicap Go, middle game fighting, tesuji, life and death, capturing races, ko fights and the endgame. 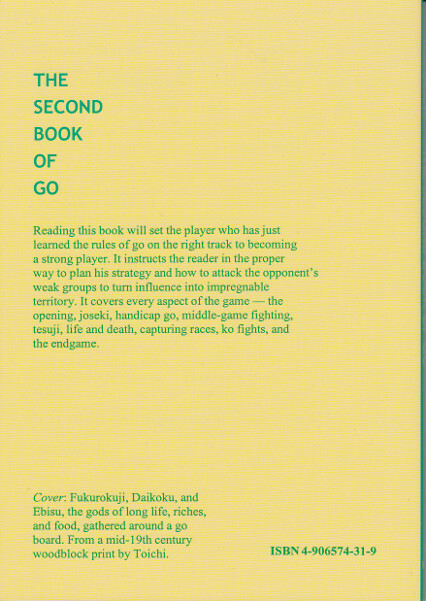 Läs BenGoZen's recension av The Second Book of Go. 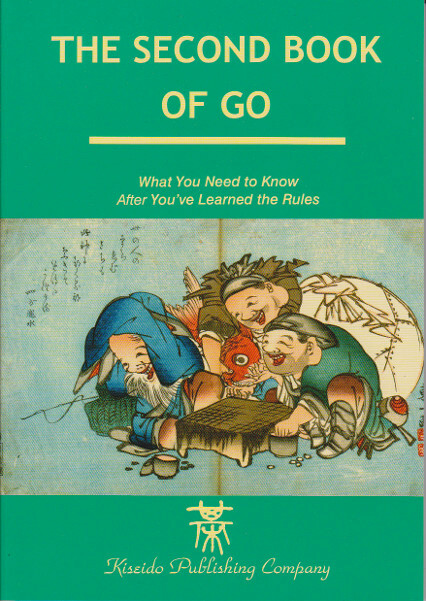 Läs David Carlton’s (Gobooks.info) recension av The Second Book of Go.